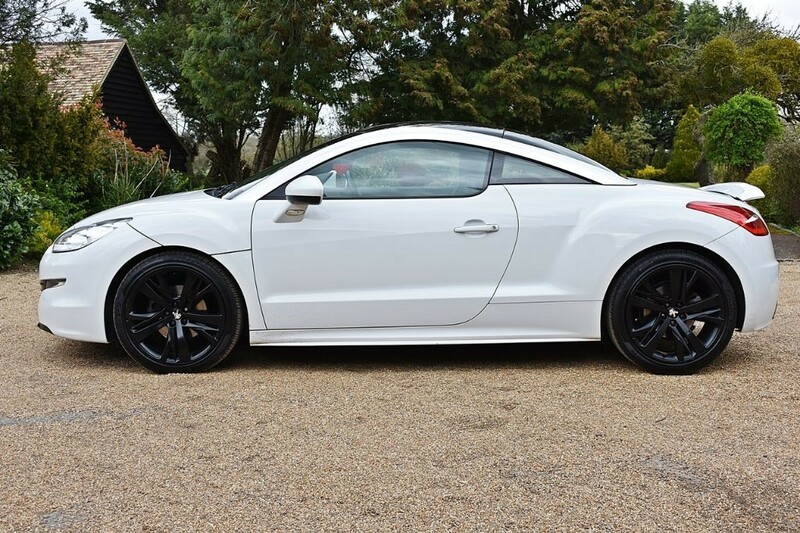 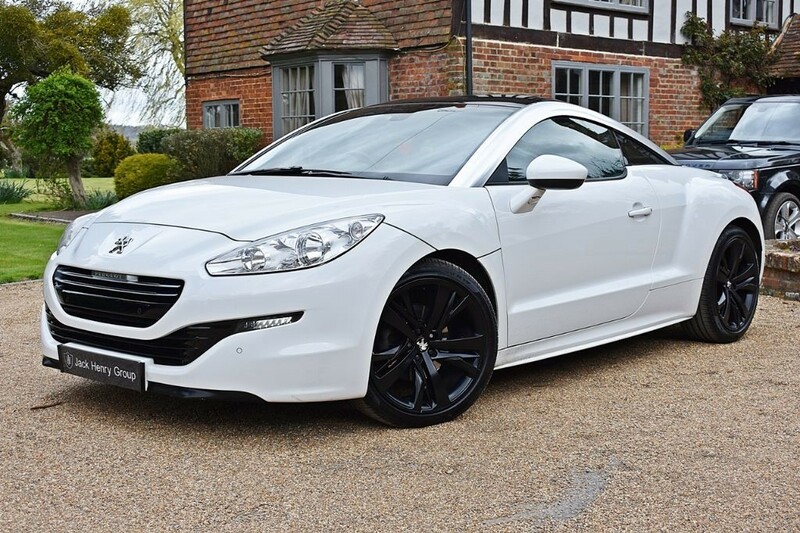 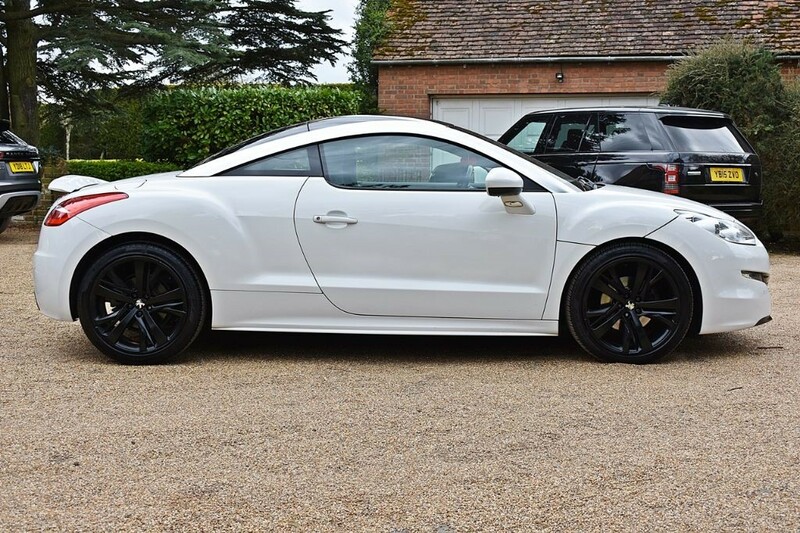 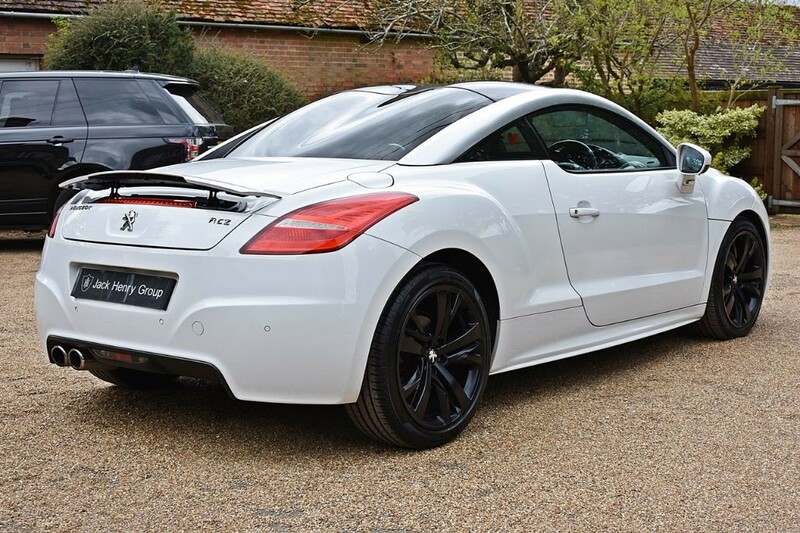 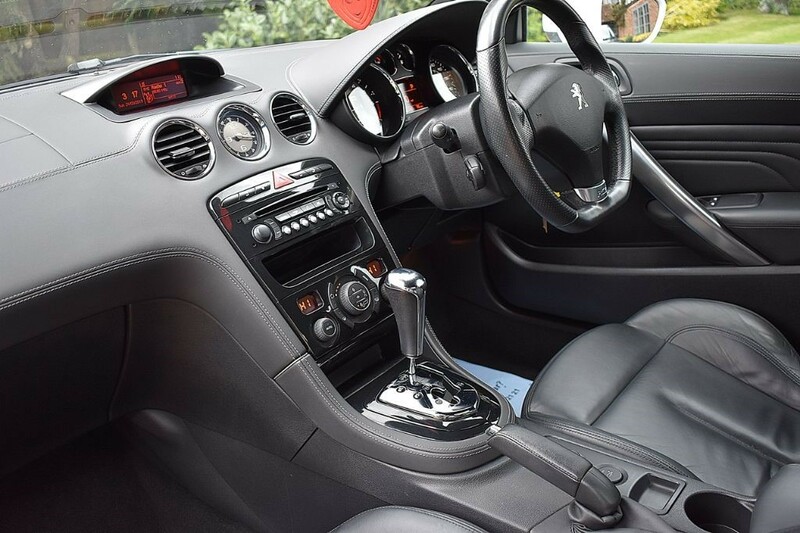 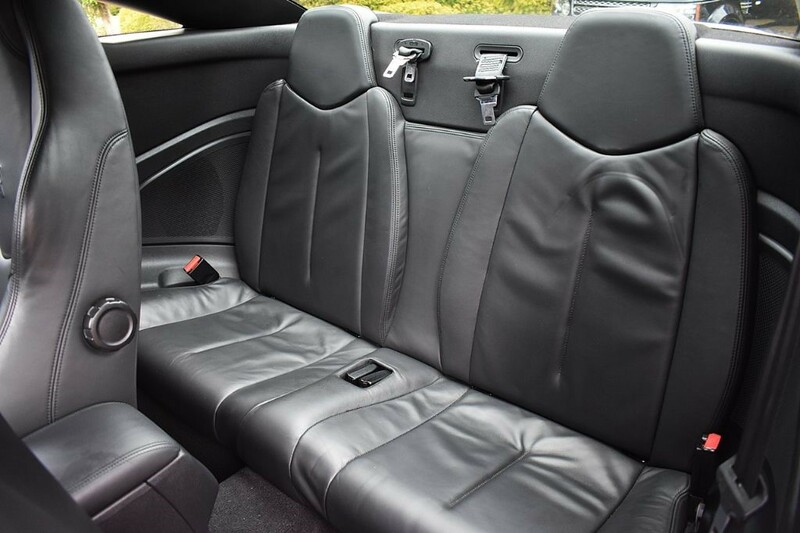 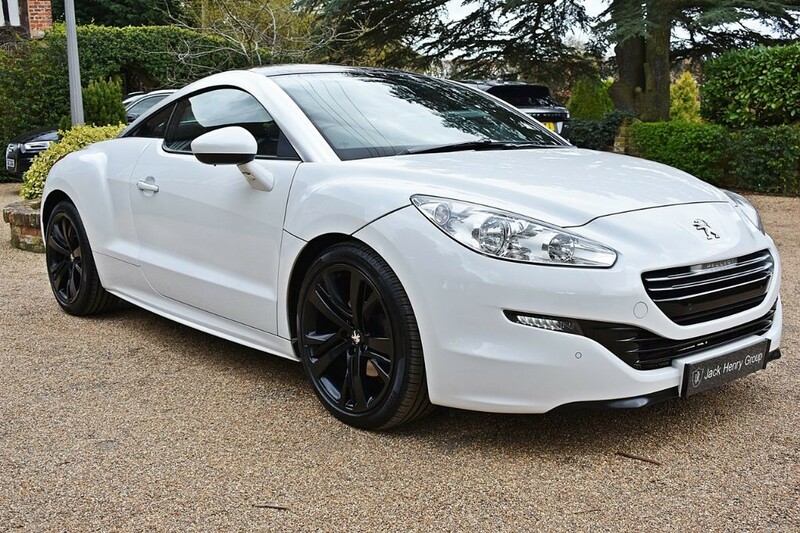 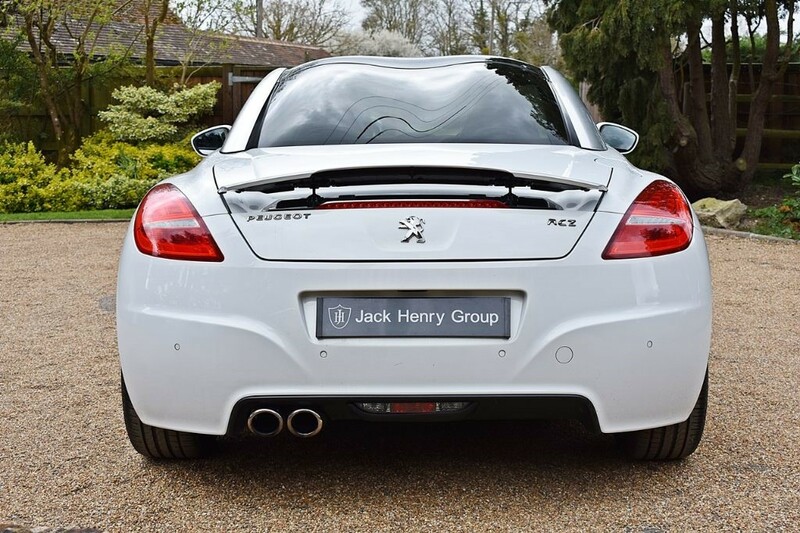 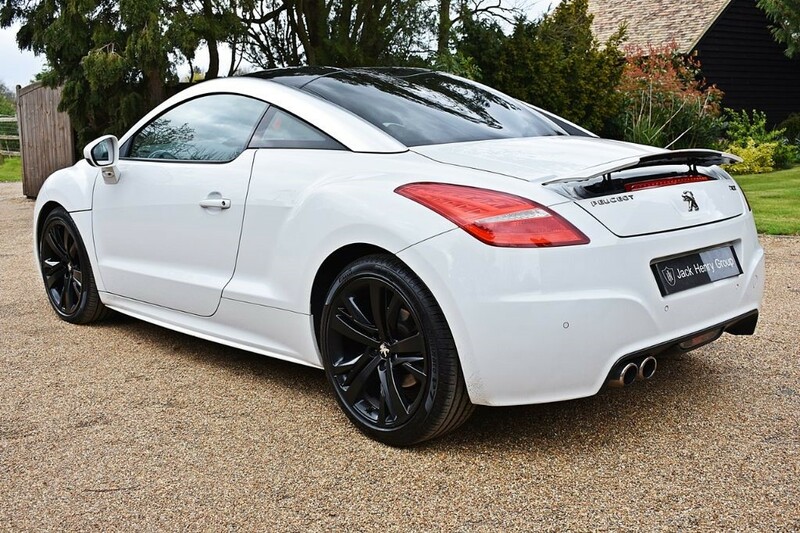 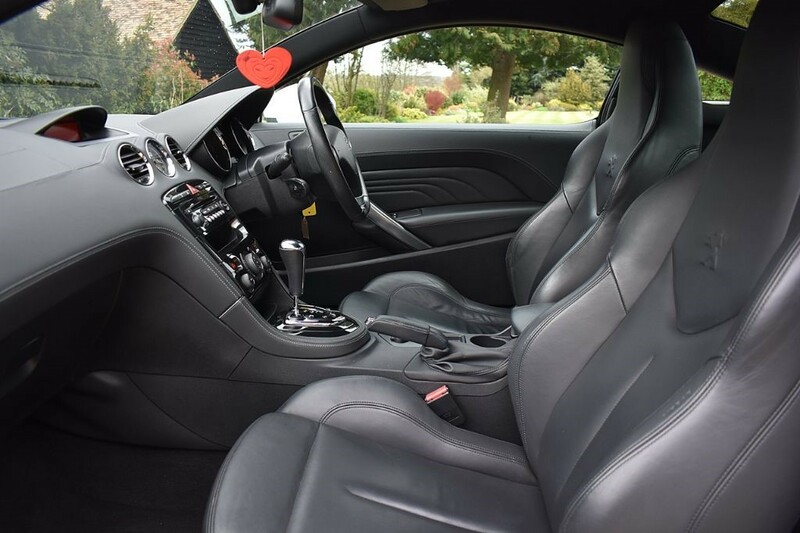 FINANCE OPTIONS AVAILABLE - Jack Henry Group are offering this sleek Peugeot RCZ GT finished in metallic Opal White with 19inch Technical Alloy Wheels in Black and a full leather interior in Black with contrasting White stitching. 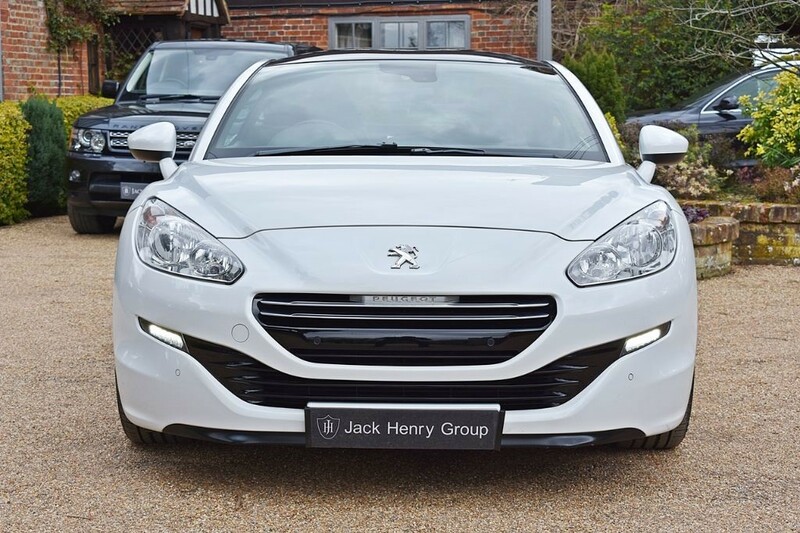 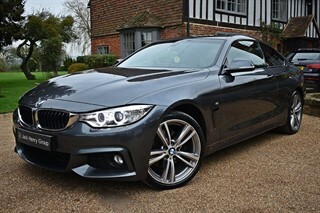 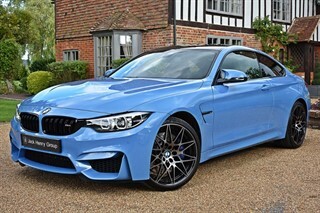 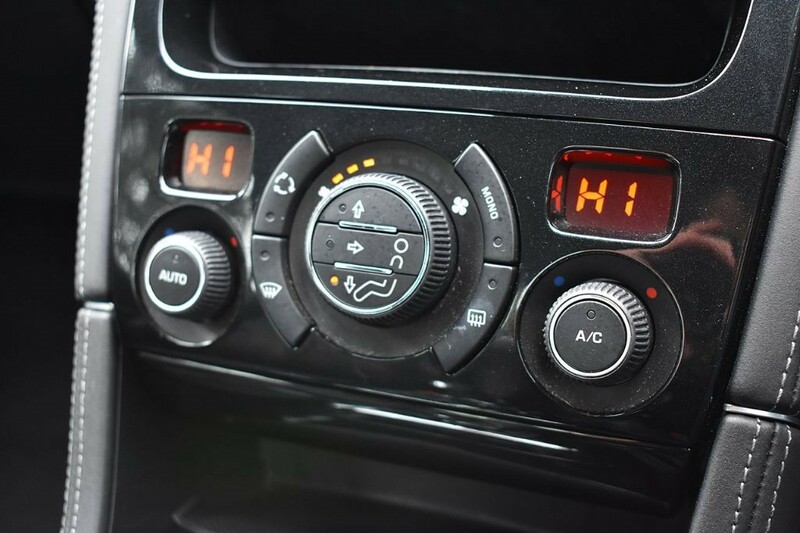 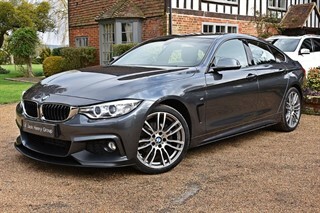 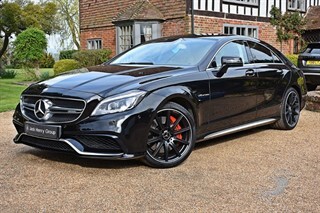 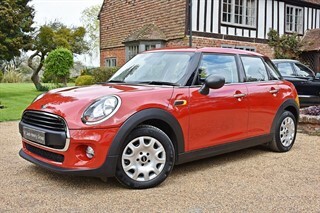 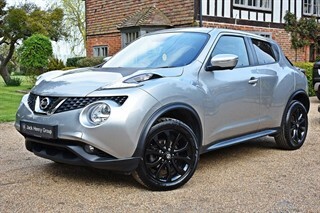 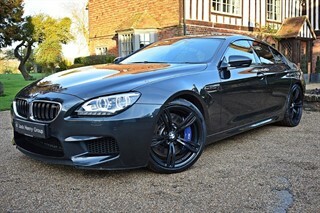 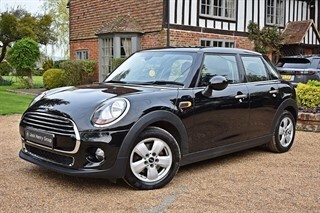 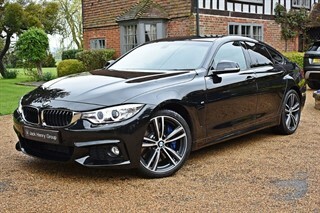 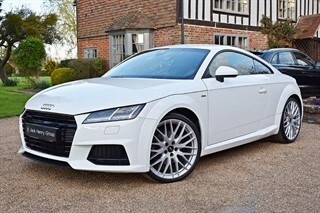 This particular model carries a fantastic specification, which includes Bluetooth, Parking Sensors, Heated Seats, Sports Kit, Black Grill, Black Carbon Roof, Cruise Control, Automatic Headlights and much more! 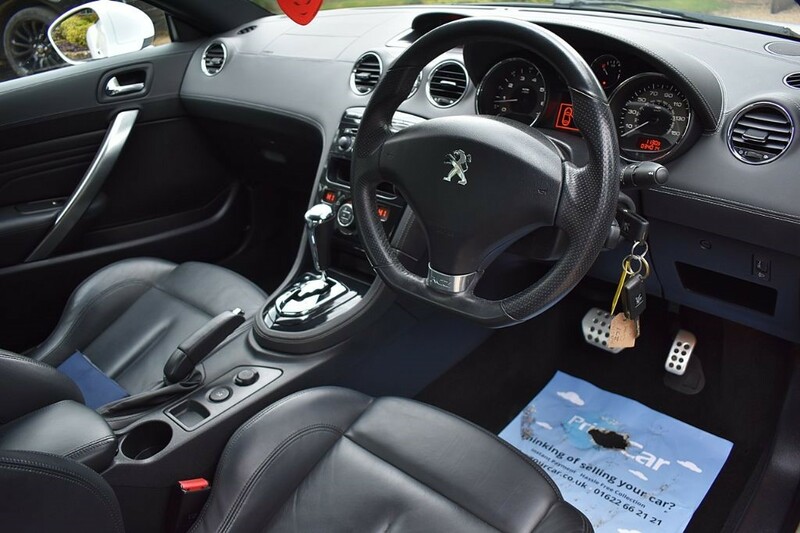 It also benefits from a fully documented service history.